Vauxhall is the only car manufacturer to have consistently produced cars in the UK for over one hundred years. A career with Vauxhall could not only provide a sustainable career but an opportunity to develop your skills. The Vauxhall Apprenticeship Programme offers you the opportunity to develop your skills and knowledge within a manufacturer that has produced cars in the UK for over one hundred years. 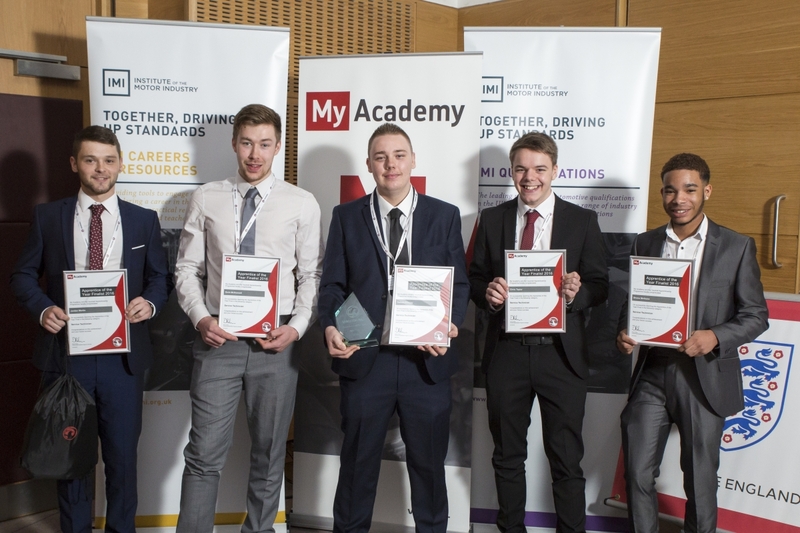 An Apprenticeship within a dealership can provide a sustainable career for young hardworking professionals and offers numerous development opportunities. The future success of Vauxhall depends on the people we employ within the dealer network. Young people are vitally important towards this which is why we ensure all Apprentices receive the highest standard of training possible.